1. 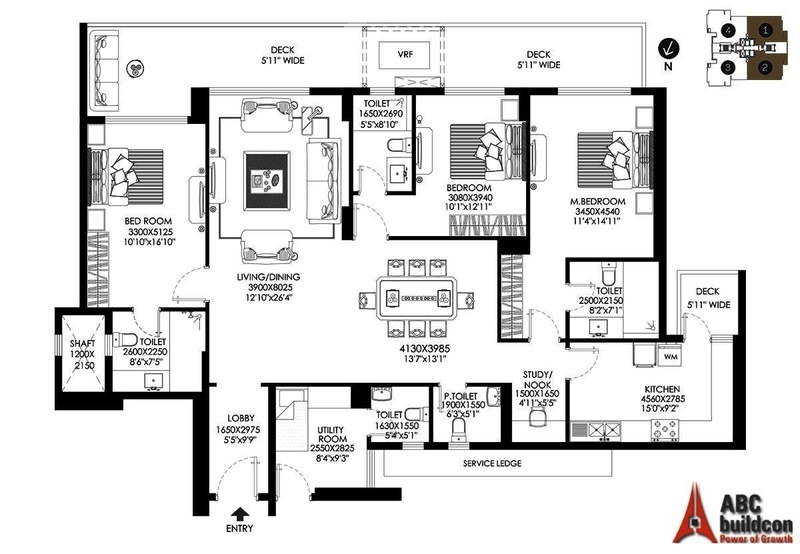 DLF Crest Floor Plan 2 BHK + S.R + Study – 2225 Sq. Ft.
2. 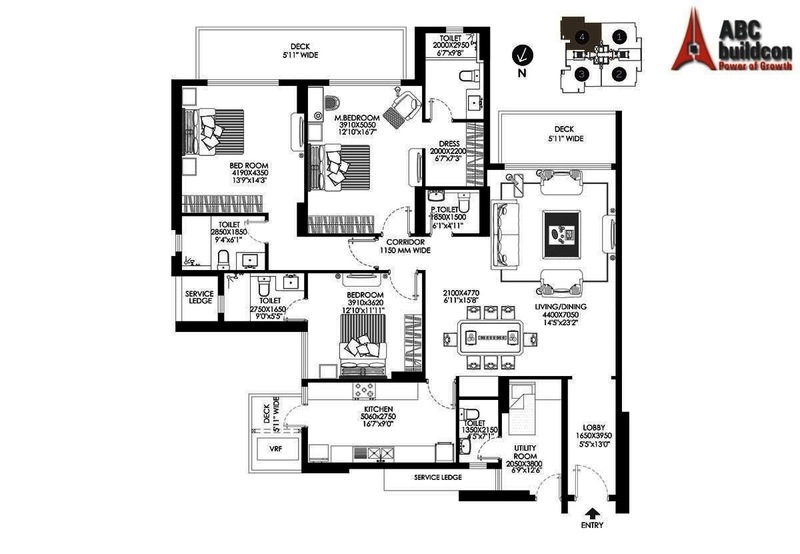 DLF Crest Floor Plan 2 BHK + S.R + Study – 2349 Sq. Ft.
3. 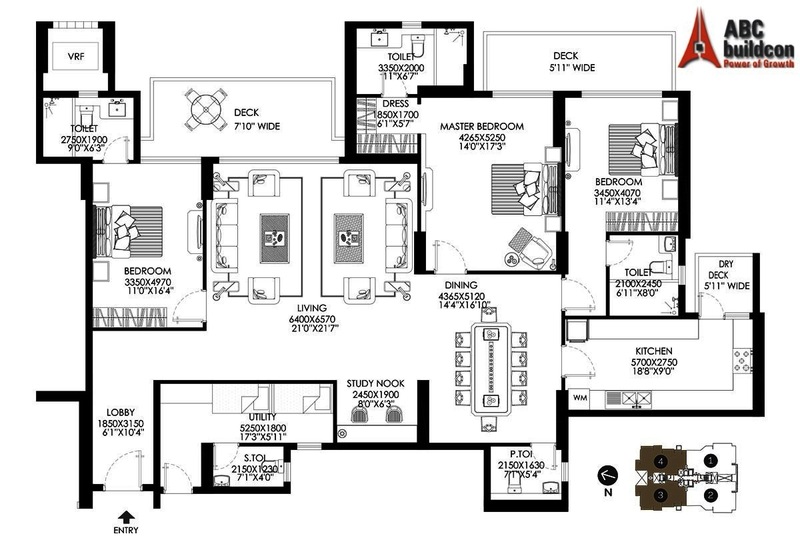 DLF Crest Floor Plan 3 BHK + S.R – 2644 Sq. Ft.
4. 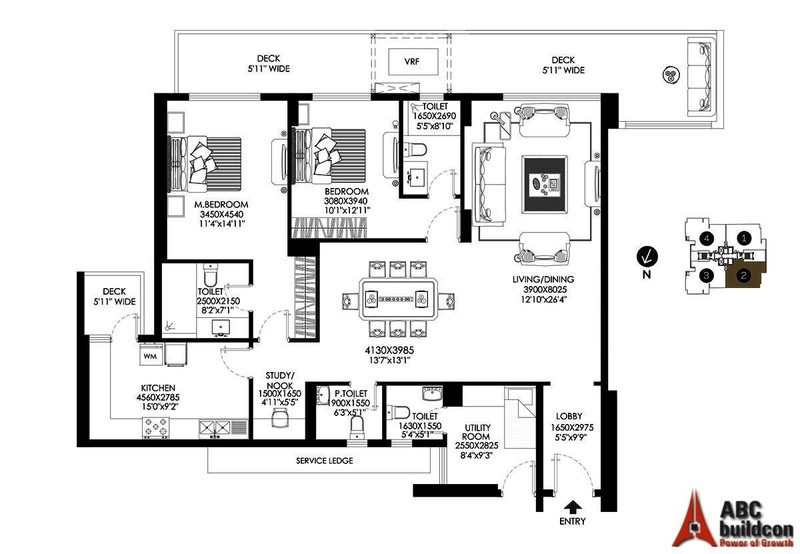 DLF Crest Floor Plan 3 BHK + S.R + Study – 2662 Sq. Ft.
5. 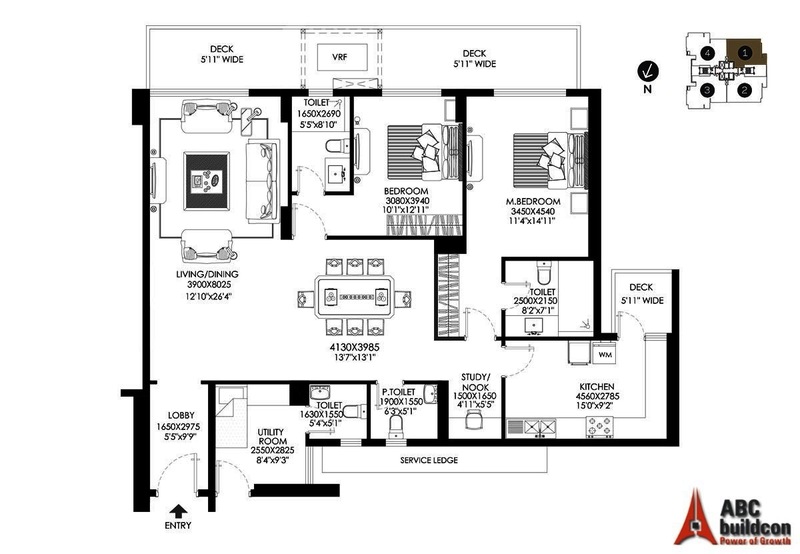 DLF Crest Floor Plan 3 BHK + S.R + Study – 3087 Sq. Ft.
6. 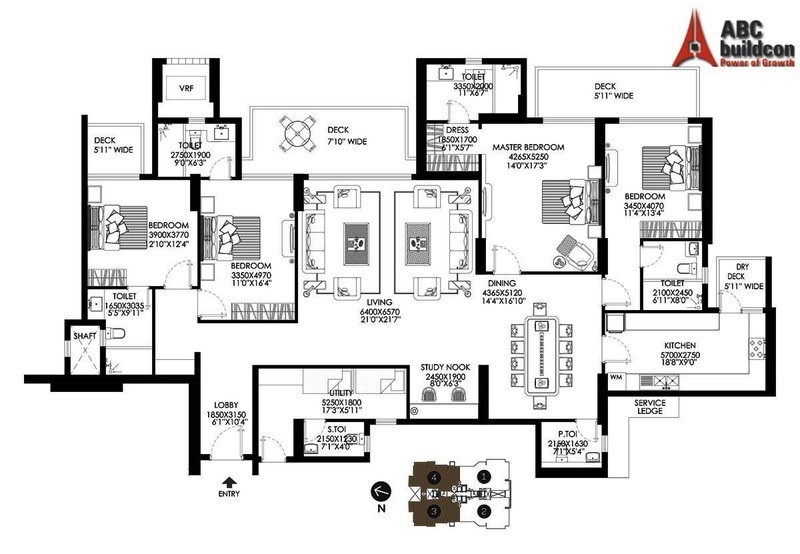 DLF Crest Floor Plan 4 BHK + S.R – 3088 Sq. Ft.
7. 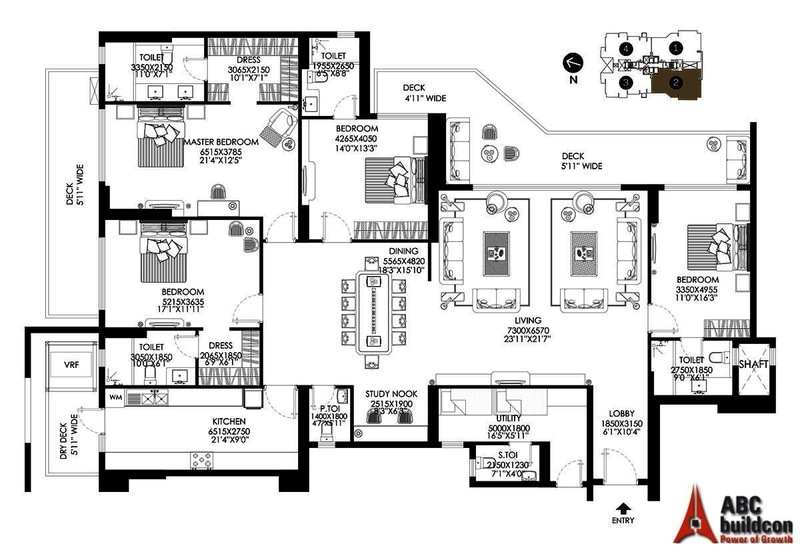 DLF Crest Floor Plan 4 BHK + S.R + Utility– 3497 Sq. Ft.
8. 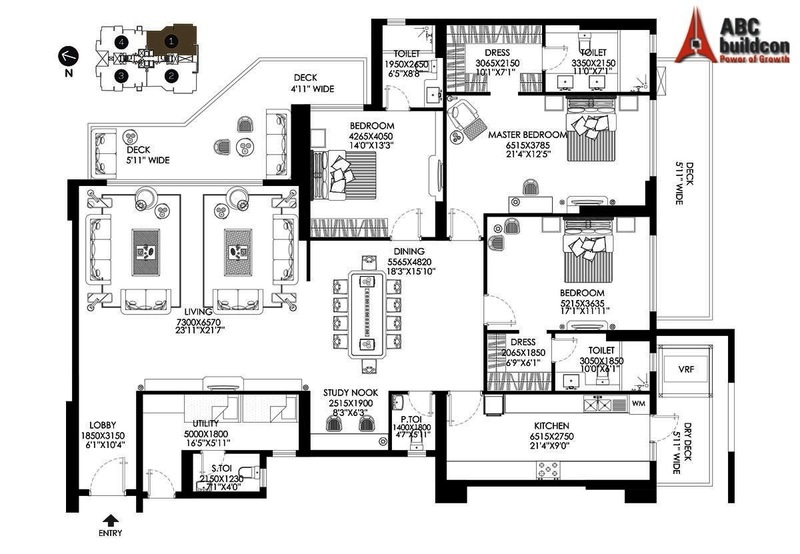 DLF Crest Floor Plan 3 BHK + S.R + Study – 3511 Sq. Ft.
9. 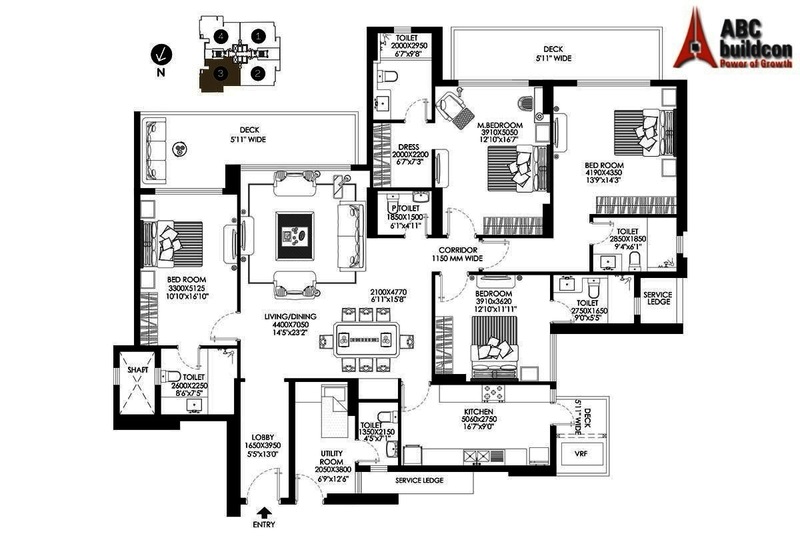 DLF Crest Floor Plan 4 BHK + S.R + Study – 3907 Sq. Ft.